After its declaration as a major Peruvian Historic Sanctuary almost 40 years ago, Machu Picchu has attracted world fame. 2 years later; it was named a UNESCO World Heritage site. In 2007, the old city was listed among the Seven Wonders of the World. 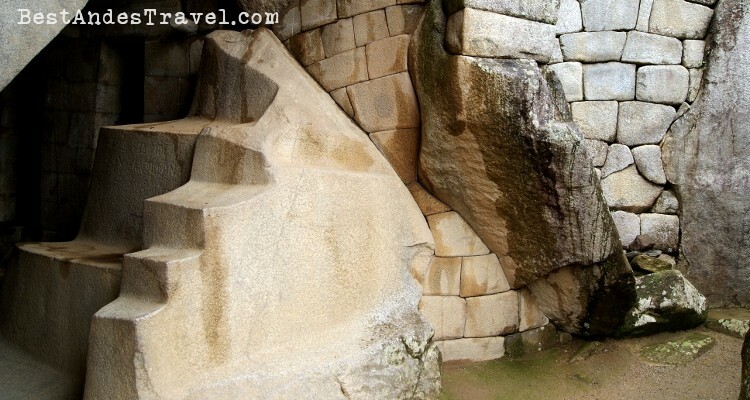 There are many myths about the ruined city of Machu Picchu. 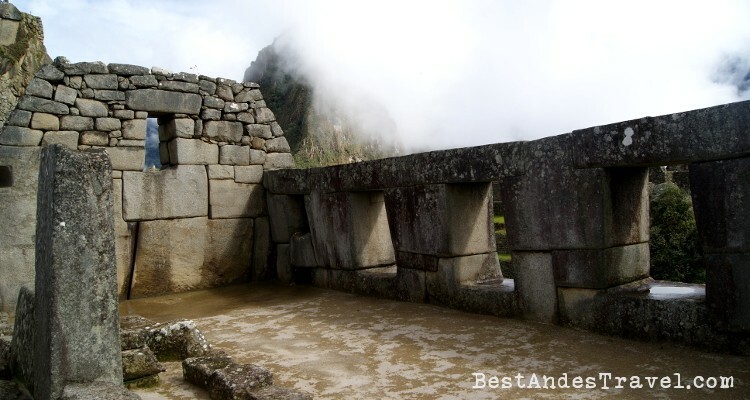 Here, we will explore Machu Picchu facts that are verified. Built in the 15th century during the Inca Empire, it is believed to be a creation of two famous ancient rulers of the time. Archeologists believe that these rulers lived between 1438 and 1493. They believe that the rulers ordered these magnificent cities for themselves. The buildings on the mountain side are therefore, believed to be a royal estate. There are 150 buildings recognizable from the old city. Archeologists estimate not more than 750 occupants residing in the royal estate. Majority of these residents were support staff serving the royal families. These workers were probably permanent residents in the royal estate. Others were workers such as construction experts and builders. Their role in the city was short-lived and was therefore foreigners to the top of the mountain. Research has proven that residents of the city were immigrants from a variety of backgrounds. Skeletal remains indicate chemical and osteological markers foreign to Peru. This evidence suggests that the support staff were imported and could include slaves. Evidence of long-term diet characteristics prove that the visitors might have come from very far regions. Among the permanent residents were coastal dwellers that moved to the royal mountain top. Bones of foreign animals also prove a connection with the outside world. The emperors must have invested in trade beyond their borders and across seas. Animals adapted to altitudes of 14000 feet were present at Machu Picchu yet it is only 8000 feet above sea level. It is likely they were obtained from the colder Puna regions of the Andes. The 15th century rituals included using Guinee pigs for funeral rights. Evidence of Guinea pigs among the ruins suggests a rich cultural site. Other animals were probably used as food or pets. There is heavy presence of durable terraces that have stood the taste of time and hazards of the weather for over 5 centuries. They prove efficient agricultural techniques. The era must have enjoyed agricultural ingenuity that was focused on conserving drainage. Holding the soil to protect the mountain top from erosion was important. Engineers of the time were also keen on reducing the chances of landslides. There is however, evidence of landslides during its constructions. This is a good reason for improving the techniques of conserving the soil in place. Studies show that this area received heavy rainfall during the time when life flourished. With over 72 inches of rain, there was more than enough water to support crops. There would be no need for irrigation or taking up water to support growth of plants. 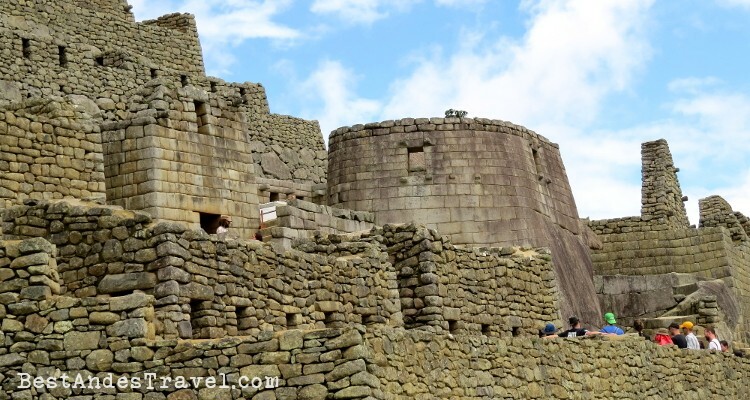 With a good environment for agriculture and animals for food, Machu Picchu was home to a healthy people. The area under terraces was only 12 acres. Corn and potatoes was the staple food of the dwellers of the city. These were the main crops grown here unlike the surrounding areas. This might not have been enough to support over 700 people residing here. Since it was a royal city, it is expected that it enjoyed imported food. In 1909, an American explorer was invited to the ruins by the locals. It is from his notes and publicity that the region began to attract international attention as a tourist destination. The host university where Professor Bingham worked claims ownership of the ruins. There is a dispute to date between the university and the government of Peru, which claims they are on loan. The location of the ruins is also mysterious. It serves as an astronomical observatory center thanks to its strategic location on earth. Here, you can locate two equinoxes with precision twice a year. The sun is directly this location meaning there is zero shadowing twice every year. There are 150 countable buildings most of which are houses and baths. There are also a few temples and sanctuaries to signify a religious people. The culture included worship of some sort and rituals done in the sanctuary. Due to the gradient of land, there are at least 100 sets of stair cases. The stairs were made from carving slabs of stone. Without the presence of stones enough for the buildings, the workers must have got them from the regions below the mountain. There is also no evidence of wheels in that civilization. The stones must have therefore been pushed up using manpower. The huge stones at least 50 pounds used for the walls took hundreds of men to take up the steep mountain side. Evidence points more towards a royal estate than a secret sanctuary. Archeologists agree that the Incas were skillful builders. The ingenuity involved in erecting the walls that have been sustained their positions through the harshest of weathers over 5 centuries is admirable. The Inca civilization was dimmed by the coming of the Spanish explorers to the continent. Their cities succumbed to the destructive Spanish conquest. 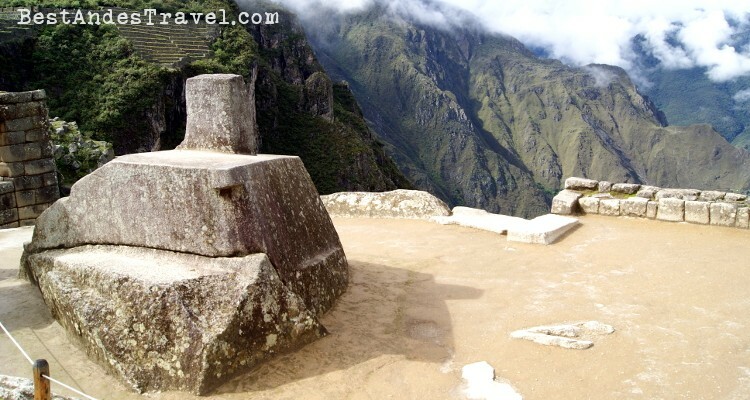 Machu Picchu was specially hidden on top of the mountain. It is this hidden location that saved it from destruction. It is invisible from below the mountain. The Spaniards must have completely missed and let it become the only city still intact as evidence of the Inca civilization.